View cart “Onno Leaves Scented Candle (M) – Sage Fragrance” has been added to your cart. 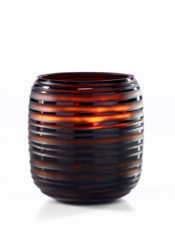 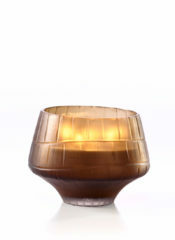 The Aqua scented candle concludes the Elements collection’s trio. 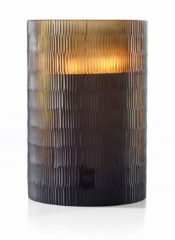 Its blend of geranium and mint will fit well into your interiors as you leave the door open. 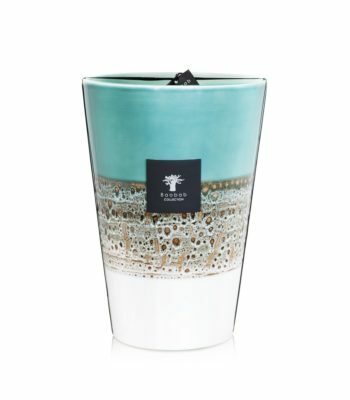 With its turquoise, beige, and white vase, this candle will give a holiday feeling to your house.